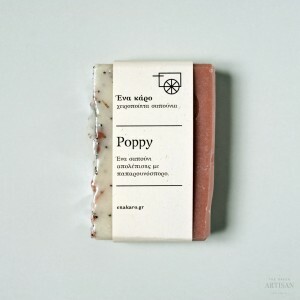 A modern version of green soap, much more gentle and effective. The antiseptic and antioxidant properties of green tea, the detoxifying and antioxidant spirulina, the crushed olive core and the blend of essential oils undertake the difficult task to thoroughly clean the skin and remove dead cells and toxins of modern human. 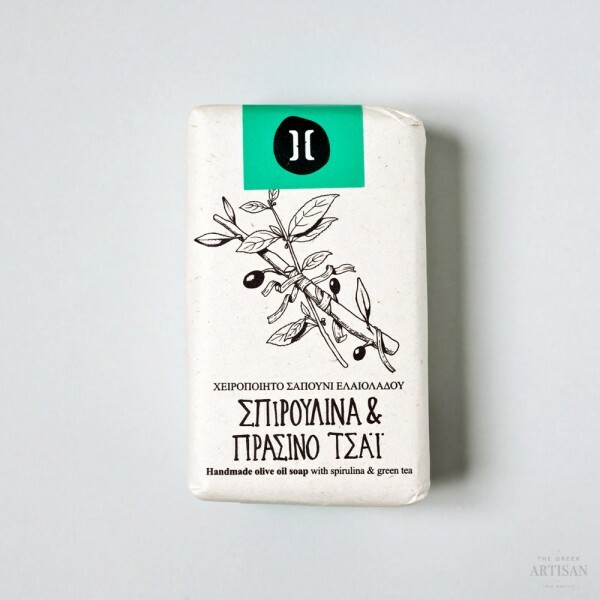 Helleo are handmade soaps uses 100% organic Cretan olive oil together with pure, raw materials. 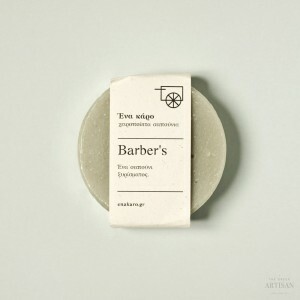 They are eco-friendly and 100% biodegradable. 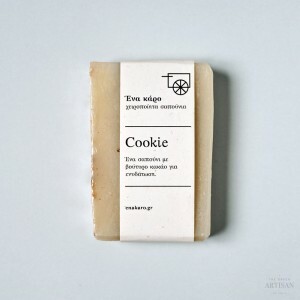 Made of: Organic olive oil, coconut oil, green tea extract, spirulina, olive core, essential oils: lemon, rosemary, grapefruit, cypress. 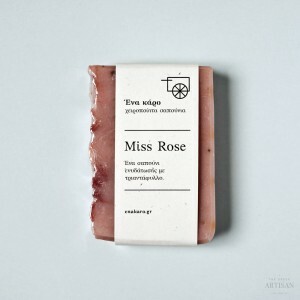 Weight: each bar is 126 gr. 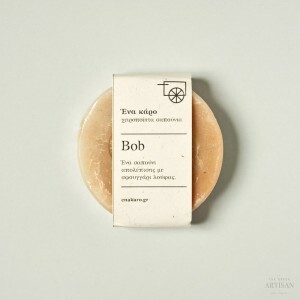 Ena Karo’s Bob sponge bar soap.